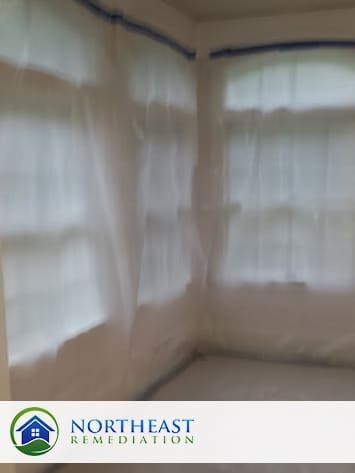 Mold Remediation Client Reviews & Testimonials compiled from Angie's List, Google Plus & Home Advisor! 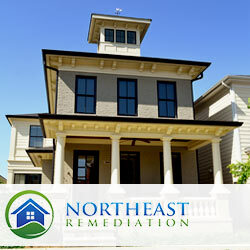 “Northeast Remediation came out to a home I am planning on purchasing at short notice to provide a free mold assessment, and detailed estimate for the remediation and repairs. 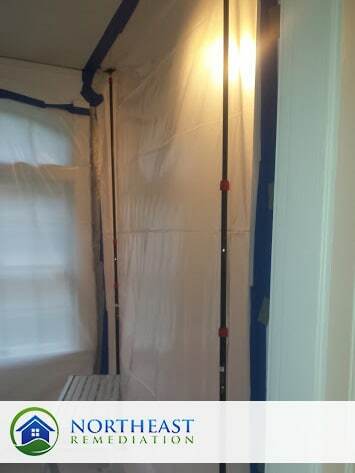 “Mold remediation, laid vapor barrier, cleaned concrete wall of mold and surrounding area. Repainted. Made necessary repairs to prevent water/moisture penetration to prevent mold from recurring.